Come back in June 2019 and check out the NWA Farmers’ Market Trail! Below info is from 2018. 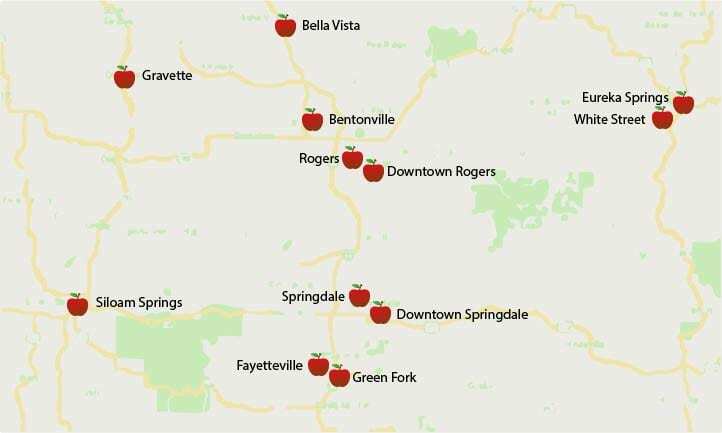 The NWA Farmers’ Market Trail is a 5-week event highlighting our diverse and abundant farmers’ markets in Northwest Arkansas! The Farmers Market Trail encourages you to experience new markets, meet new farmers and vendors, and explore cities you don’t normally seek out and have fun! We want you to be inspired to cook a fabulous dinner! Plant some native plants! Try a new handmade body care product or buy some local art! 2. Pick up your passport from a participating farmers’ market at the managers booth or from the farmers’ market manager, in early July. Visit at least 5 farmers markets in the passport from July 1-31, 2018 to enter the drawing. Don’t forget to get your passport stamped by the market manager! If you can’t find him/her – ask a vendor where he/she is! 3. 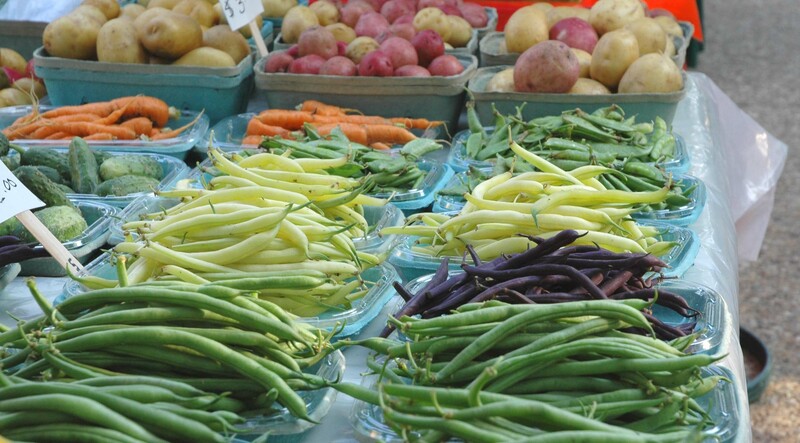 Submit your name and contact info (back cover of passport) to your local farmers’ market manager by August 1, 2018 for a drawing for some fabulous local farmers’ market items.